In 2015, for the second year in a row, digital media celebrities proved they have enough clout to support their own star vehicles. Young, influential creators like Kian Lawley and Nash Grier led feature-length films, and their fans flocked to those films en masse, pushing them to top positions on the various iTunes charts. As you might imagine, the emergence of these fan-supported movies has led to significant developments on the business side of things, with companies like Supergravity Pictures emerging to support the growing industry. 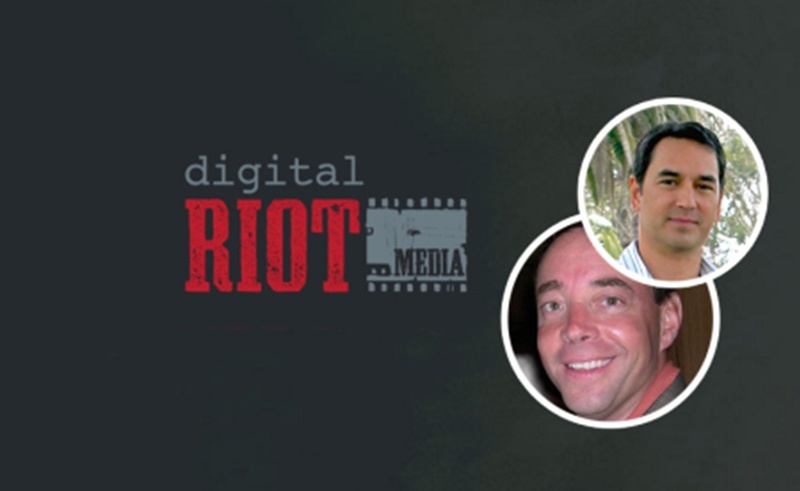 The latest newcomer looking for a piece of the pie is Digital Riot, which will make movies aimed at social media superfans. Digital Riot is led by Doug Barry, an executive with experience at Turner and Electronic Arts, as well as film producer John Baldecchi, who serves as the nascent company’s CEO. The goal is to team up with both digital media stars and traditional media personalities to create feature films. As has become the norm with these sorts of projects, Digital Riot will focus most of its efforts on video on-demand platforms like Netflix and iTunes, with theatrical release relegated to a lesser priority. Despite that information, Digital Riot still hasn’t revealed details about particular films it plans to produce, nor has it announced any stars it plans to work with.